Efficient & Courteous Transport Service, Day or Night. We provide door-to-door service to and from the airport to your desired destination in Kamloops, 24 hours a day and seven days a week. Avoid overnight parking fees and the stress of driving in traffic to and from the airport. 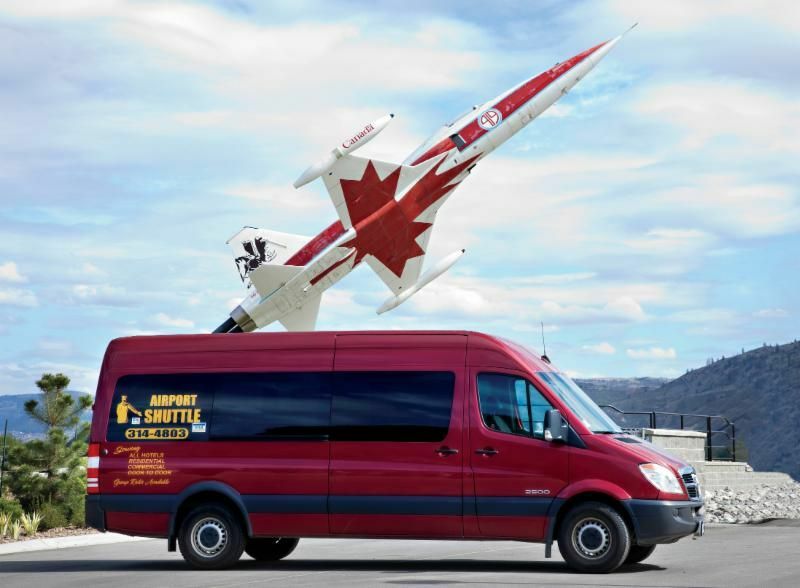 At Airport Shuttle Service, we provide efficient shuttle transport in Kamloops to bring you to the airport on time, and to pick you up after your flight. Our friendly drivers are ready to take you to the airport, or pick you up from the airport to drive you home or to your required destination in the city. We offer competitive prices with downtown rates starting at $11.00, and we service all Air Canada and WestJet flights. Reservations are suggested at least one day in advance to book your seat on a shuttle – we will do pickups from anywhere in the Kamloops area. Call us today to book our shuttle services: 250-314-4803.